'Mystery Science Theater 3000' Creator Raises $500K Toward New Season : The Two-Way Hours after launching a Kickstarter campaign to revive a TV show that made horrible movies enjoyable, Mystery Science Theater 3000 creator Joel Hodgson raised a quarter of his $2 million goal. 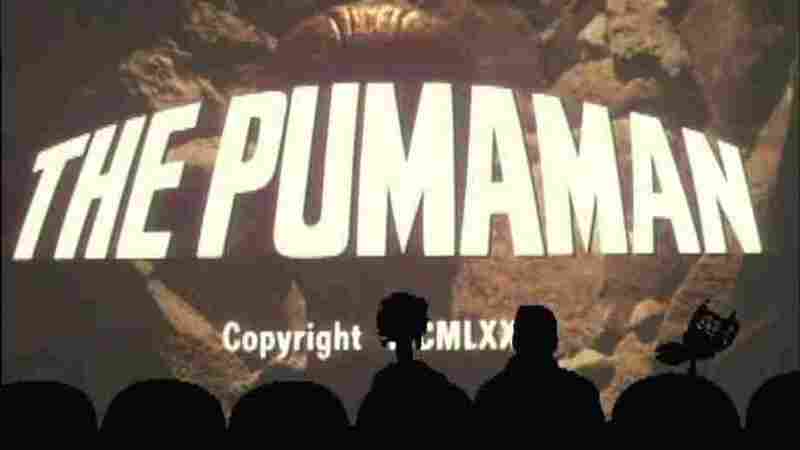 The team behind Mystery Science Theater 3000 could release new episodes in the summer of 2016, after creator Joel Hodgson launched a Kickstarter campaign. Hours after launching a Kickstarter campaign to revive a TV show that made it fun to watch horrible movies, Mystery Science Theater 3000 creator Joel Hodgson has raised more than $500,000 — a quarter of his $2 million goal. If the fundraising campaign is successful, the Mystery Science Theater team could start a new run of up to 12 feature-length episodes next July, depending on the amount of donations over the next month. "Our show has had a long, strange run. Across a UHF channel, a cable network, cancellation, a feature film, then another cable network, the show lasted for 12 years, two generations of hosts and puppeteers, 2 Emmy nominations and a total of 197 episodes before we got canceled again 'for good' in 1999. Sadly, it was just as Prince predicted. "But maybe that's not where it all ends." Known as MST3K, Hodgson's show was famous for riffing on anything that happened on screen, from an unusual name in a film's credits to clunky dialogue or unlikely filmmaking choices. Citing the rise of riffing among TV viewers, Hodgson says, "sometimes it feels good to just sit back and watch the original movie riffing team take a whack at it." The push for a new season comes two years after the folks behind Mystery Science Theater 3000 released a 25th-anniversary DVD set. "Mystery Science Theater 3000 was early performative badmouthing of old movies, long before we had Twitter to make fun of Scandal. The gimmick was that Joel had been shot into space with nothing but old movies to entertain him, so he built wisecracking robots out of spare parts and they all watched and mocked movies together. (It's not as sophisticated as it sounds.)"